of these transformations. Meanwhile, the recent ICT revolution has, at an ever-growing pace, opened up new digital spaces, offering new opportunities to track the dynamics of knowledge through the examination of its digital trails. For example, the current massive availability of online data related to science production provides a unique opportunity to map the ever- fluctuating scientific landscape and to unveil regular dynamical patterns from large-scale longitudinal observations. 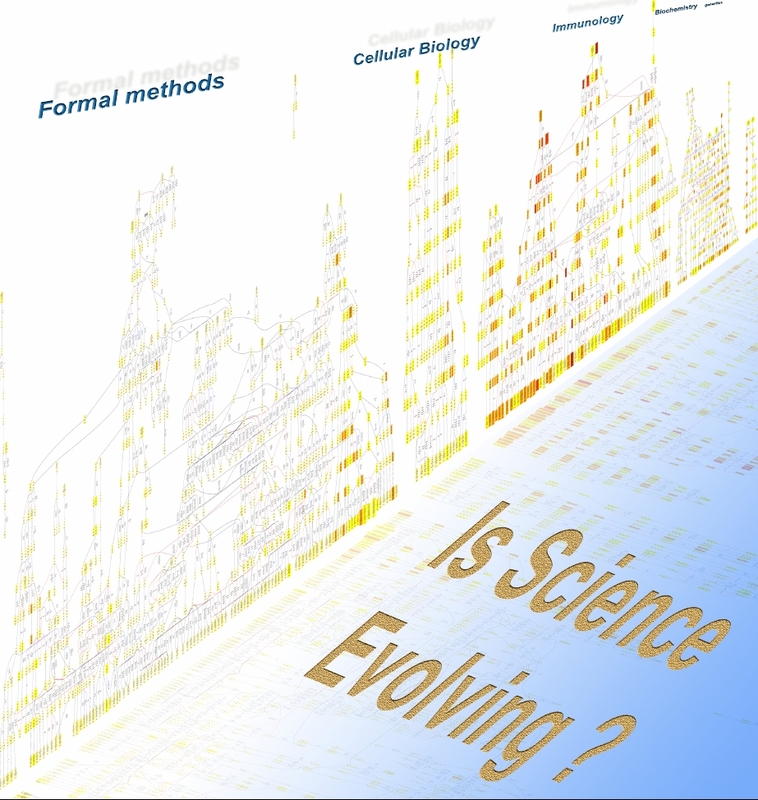 This research program aims at proposing new methods that reconstructs the dynamics of scientific fields in order to get insight into science evolution. These methods are also applied to other kinds of media such as the newspapers or the blogosphere.